This week I decided to test out these clean eating sweet potato brownies in honor of National Brownie Day...I expected them to be good, but they exceeded my expectations! 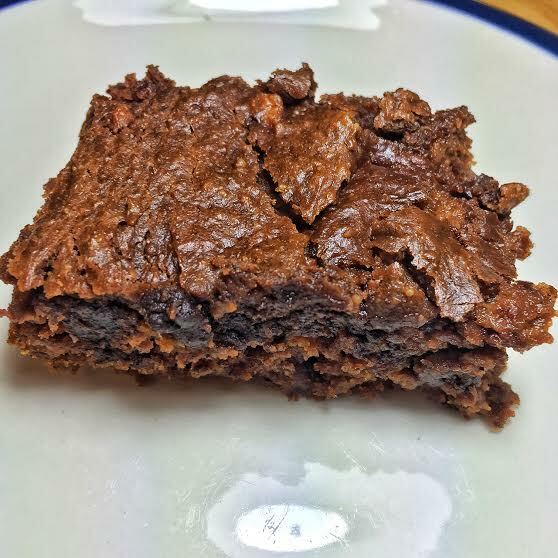 A great healthier alternative to the regular boxed brownies and they are also gluten free! peel, dice, and steam 1 large sweet potato. Once steam use food processor to mash, put aside. Mix all ingredients in a bowl except for the chocolate chips, adding the egg last. Lightly coat an 8x8 pan with coconut oil. Once ingredients have been mixed, pour batter into baking dish and bake for 25-30 minutes. Let cool for 30 minutes and enjoy! !